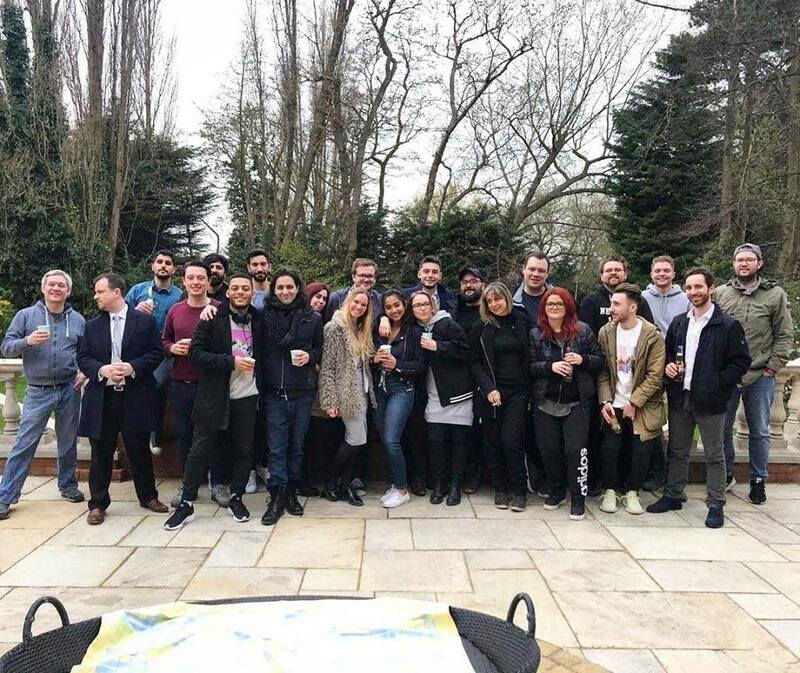 Our Digital Marketing team will assess your company’s goals, current situation and industry to identify the most profitable channels and digital marketing tactics for your company to utilise. Professionally designed bespoke websites built upon powerful and easy to use content management systems. Xanda websites are search engine optimised, integrated with the latest monitoring tools and engineered to deliver results. 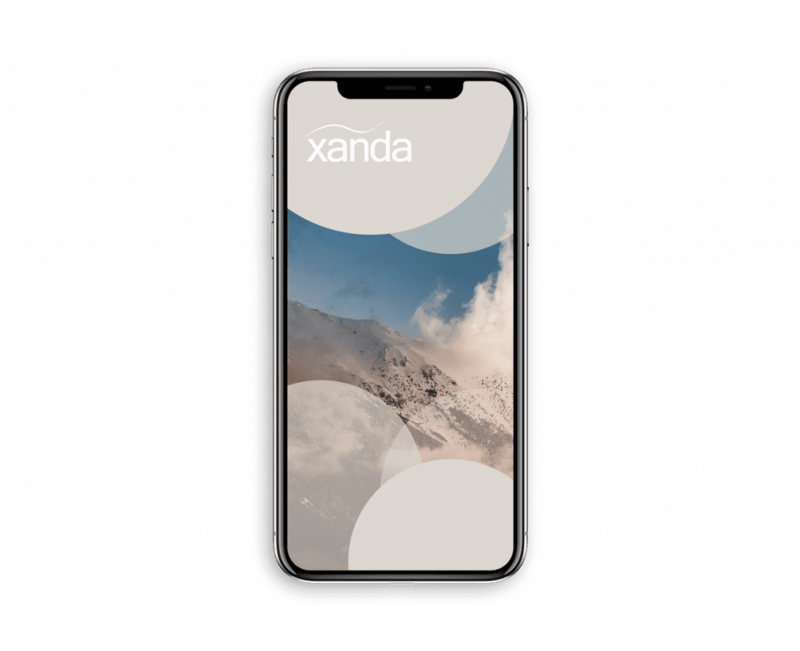 Xanda developers use the latest React and Laravel technologies to deliver attractive, native Apps across both the iOS and Android mobile and tablet platforms. We will design, develop, maintain and launch your App in the App stores. Our innovative design team are expert in the creation of web layouts, user interfaces, branding, corporate stationary, promo videos, infographics and marketing materials. Our designers work collaboratively with our clients to ensure satisfaction. A massive thank you from all at G-Plan for the exceptional work Xanda have put in on the new site. Everything about the project from discovery to launch was handled in a perfect way. Our firm have been using Xanda for many years; we are currently developing our third website with Xanda. They are brilliant. Alex, Craig and the team provide an excellent service and certainly know how to make a great website. We receive many compliments on our website and we have Xanda to thank for this; they are highly recommended! Our experience with Xanda has been excellent. They have been professional, efficient and friendly throughout. We have been impressed by the fast response to any alterations we have requested and are really pleased with our new website. Xanda designed and launched my new website. It is brilliant. I was so impressed with how quickly they gained knowledge of my business offering advice on how best to attract new clients through the layout of the site. Would highly recommend them. Amazing Website Company - the very best you can get. Completely professional, and my Website was updated with immense skill, professionalism, and artistic flair. A special thank you to Marcus Constantine who handled the whole process with great skill, business acumen and artistic talent. Would recommend one hundred percent. Great to have finally found a bespoke website design and development company all based in London, they were amazing helping us to create our new logo and new website, which is just perfect for us. The communication was completely open throughout and still is, delivery was earlier than expected and the best value for money I have experienced with a company like this. Highly recommended. A competent & professional company who are a joy to work with. Everyone at Xanda have been so helpful & patient, working closely together with us to help rebrand our business & create a new website. Able to deliver results on time with competitive prices. Very happy to continue the working relationship with their ongoing support. Amazing team, very professional and prompt. Would highly recommend using Xanda for all your web development needs as well as SEO. Fantastic work and lovely people to work with on a daily basis. Patience is also one of their greatest assets. What more could you ask for. PHD have worked with Xanda for many years and have never failed to impress! We always find the staff very knowledgeable and no task too big. The team always make the client feel respected and valued - Xanda never fail to provide a top-notch service!! Very professional and excellent customer service, highly recommend.